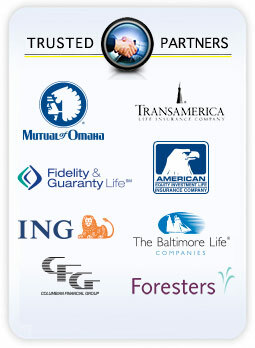 Foresters is a fraternal life insurance company that has been serving families for more than 135 years. Foresters offers a variety of insurance options and serves more than one million customers across America, Canada and the United Kingdom. Foresters products offer a variety of coverage options that will help you protect your family’s financial future. There are products that protect your family in the event of your disability or death, and products that cover your final expenses as well as everyday expenses and big expenses for your family after you are gone. To learn more about Foresters coverage options offered through Family Protection Center, fill out the form or call today to speak with a qualified representative and get your free quote.